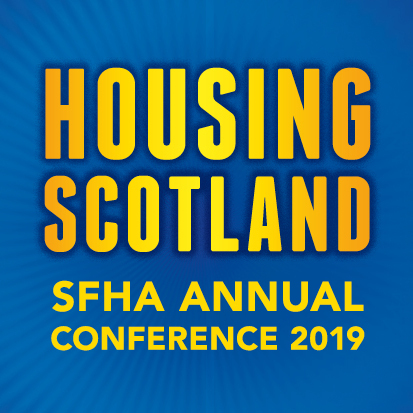 Host TPAS Scotland, supported by the Scottish Government and Wheatley Housing Group, will welcome delegates from 29 countries to the 20th World Congress of the International Union of Tenants in Glasgow on 14 October. Held every three years, Glasgow fought off stiff competition from Vienna to host this world wide event. The theme for the congress is ‘is control of rents outdated, or a necessity –worldwide?’.